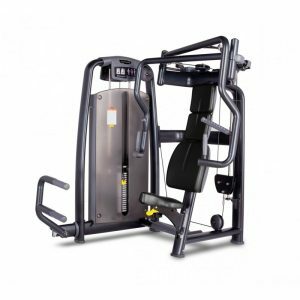 When it comes to providing a safe, comfortable and efficient workout look no further than the U- Series Adjustable Trainer. 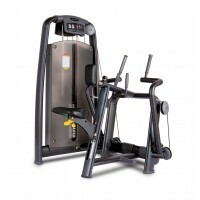 This is multi-dimensional strength training at its very best. 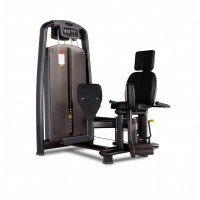 The user-defined paths of motion are smooth and seamless, providing for an endless variety of exercises that build strength and power while also improving stability and balance. 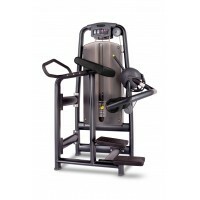 With such a wide variety of ways to use the machine, you can guarantee workouts will remain exciting and inspiring, helping you stay motivated as you achieve your fitness goals. 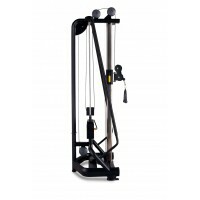 The smooth seamless movement is a lot easier on the joints when using free weights, so the U-Series Adjustable Trainer is a great piece of equipment for any one who doesn’t want to put undue stress and strain on delicate joints.